Ok…. so I am way, way behind trend here! I have only just started using my phone as a camera. Until recently I have not had a phone that was really useable as a camera but my modest Motorola now does a pretty good job. I have also finally given in to Instagram and have set up an account there too. I have to admit I am enjoying it! While I cannot see me suddenly using my phone more than my camera it is good fun to try out a new tool. 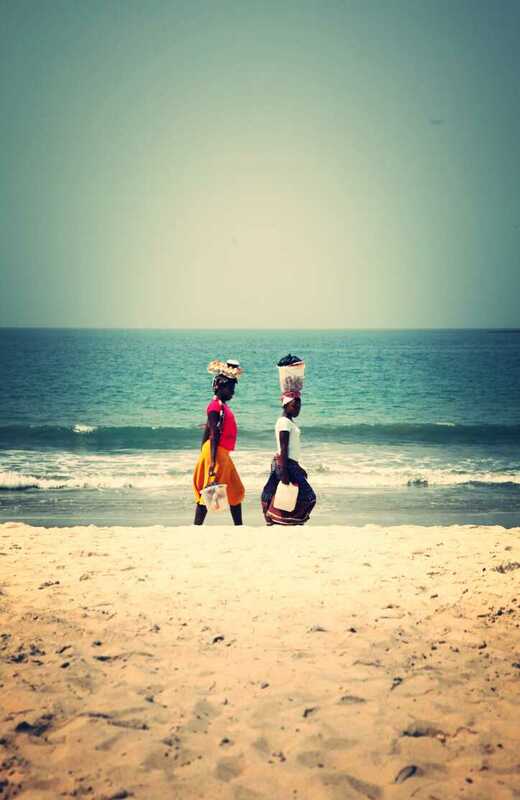 Here is an image taken in Tokeh, Sierra Leone, on my phone. I then used my phone’s editing software to add an ‘instant’ camera feel to the image. I normally prefer much more natural colours but playing about with the different filters was good and I am happy with the final look of the image. Always healthy to experiment with new things as a photographer! Lovely even with your telephone cam!